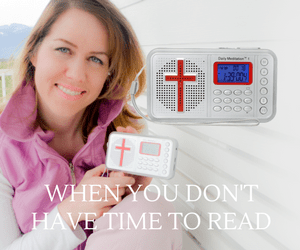 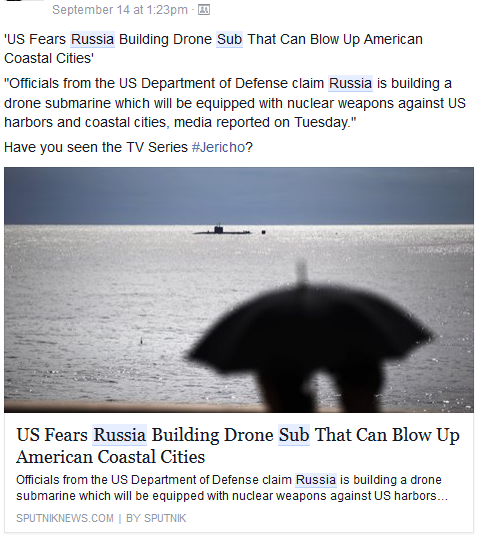 If we can’t detect them, how are we going to defend against them? 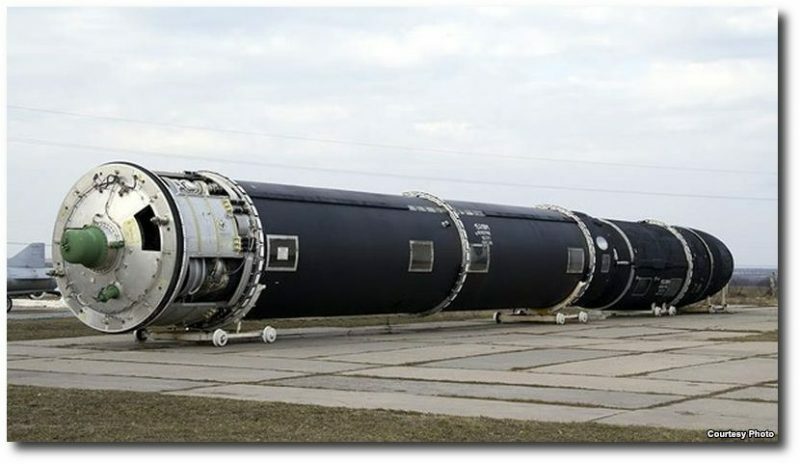 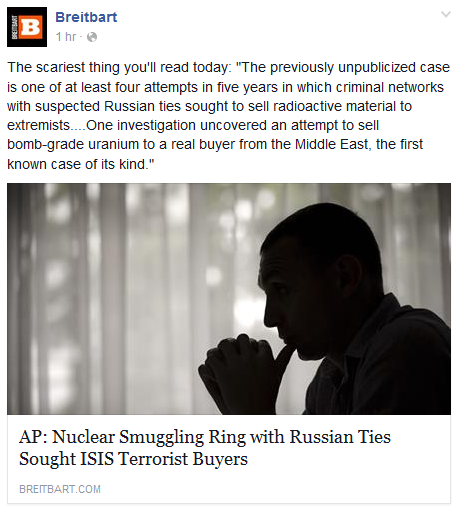 Russia Caught Selling Radioactive Material? 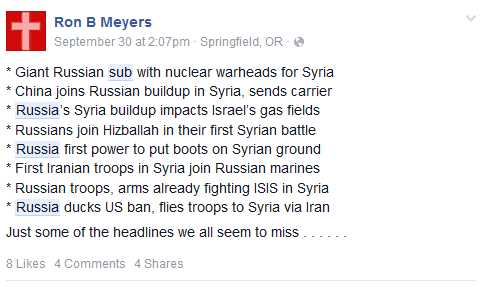 Ron B Meyers Puts The Pieces Together. 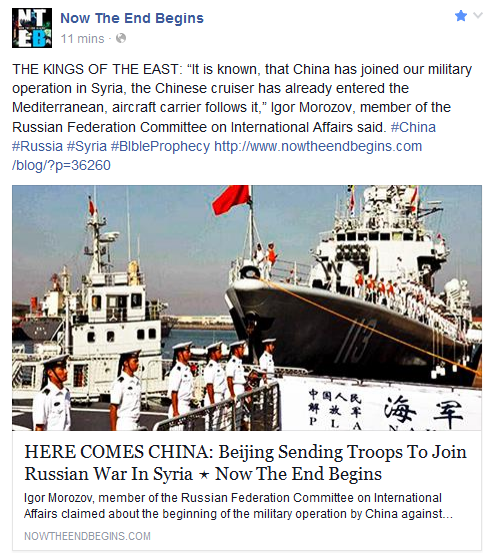 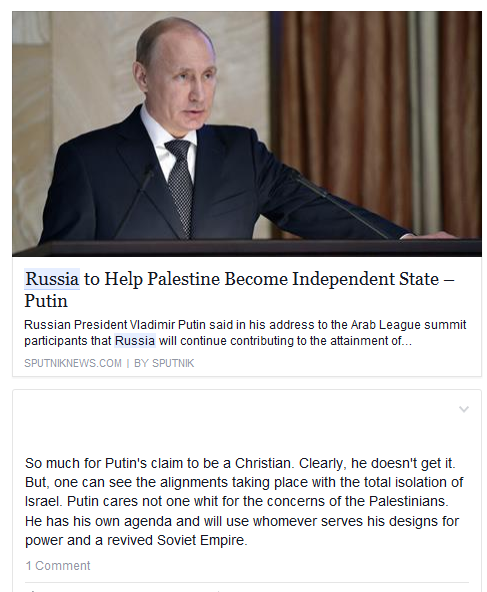 No doubt Russia and China are working together, just like the many prophecies indicated 30 some years ago. 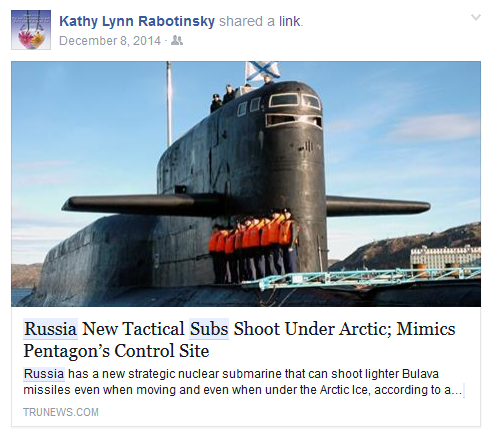 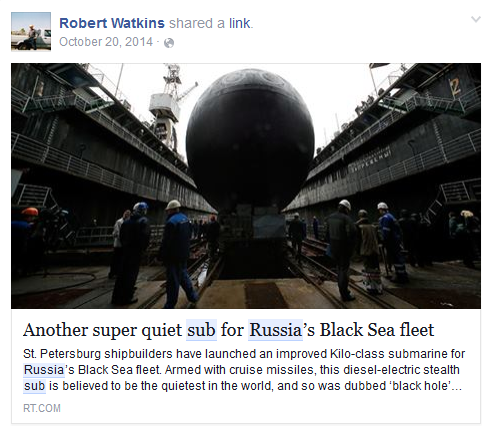 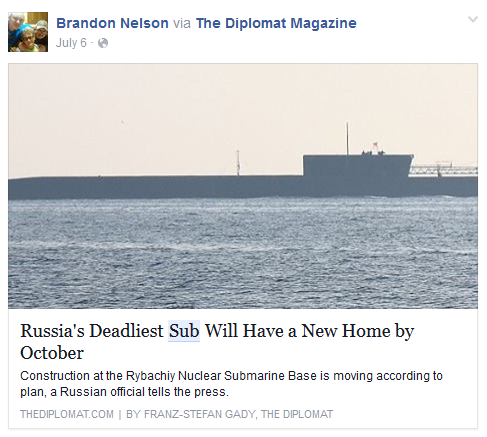 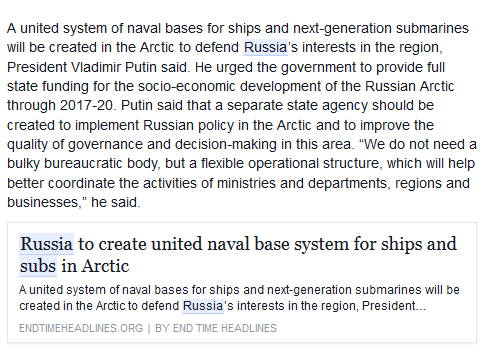 One Police Officers remarks on Russia’s subs in the pacific. 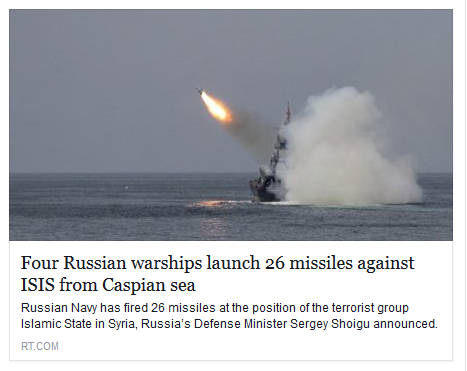 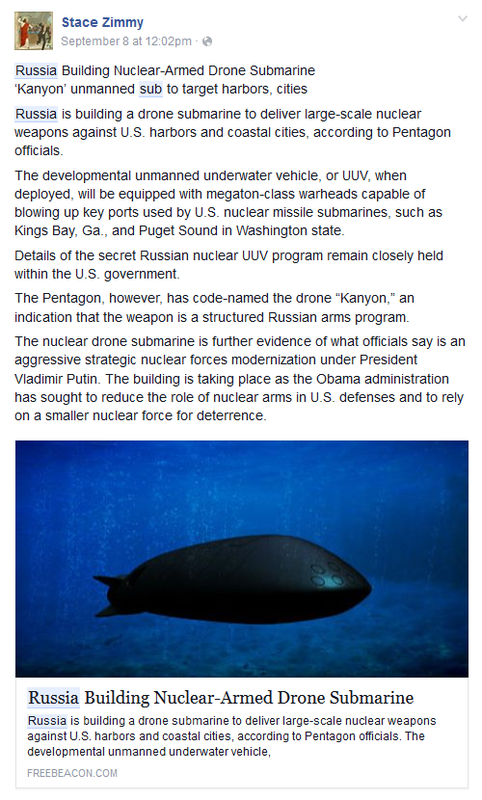 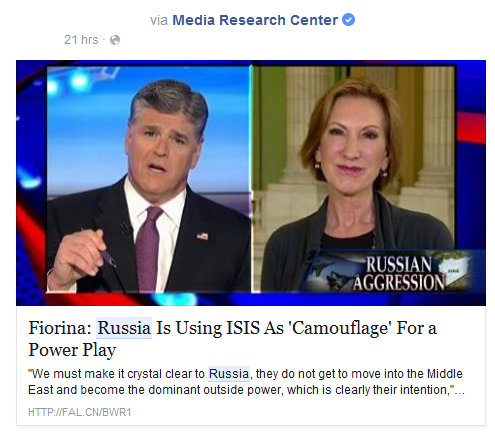 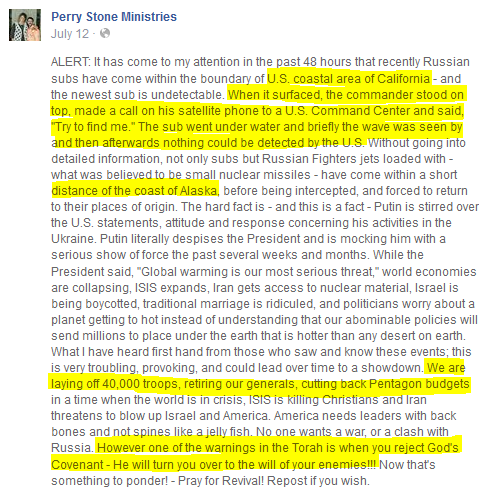 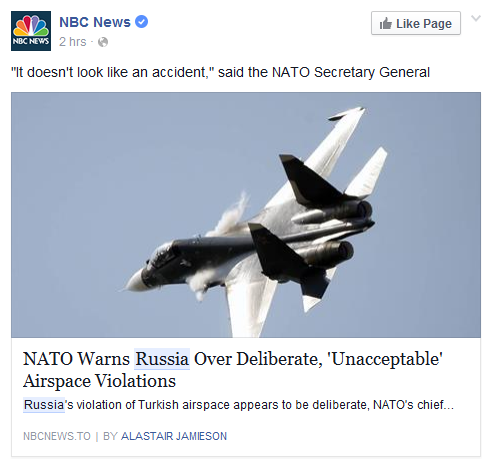 Could this be how Russia attacks the west coast? 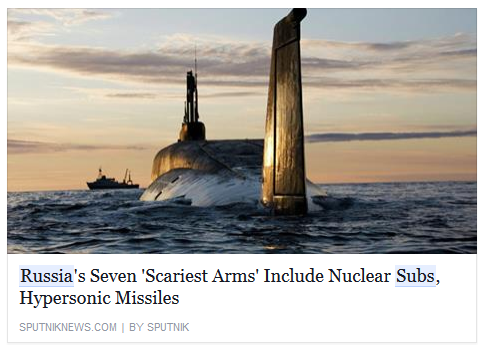 How many subs does Russia have? 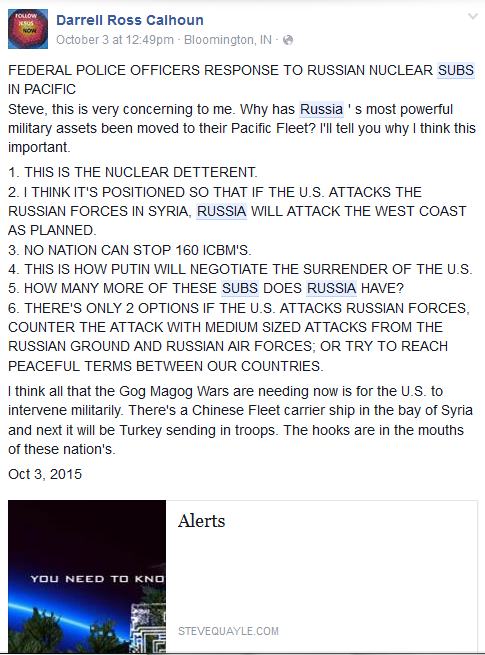 Could there be an attack after a “peaceful agreement”? 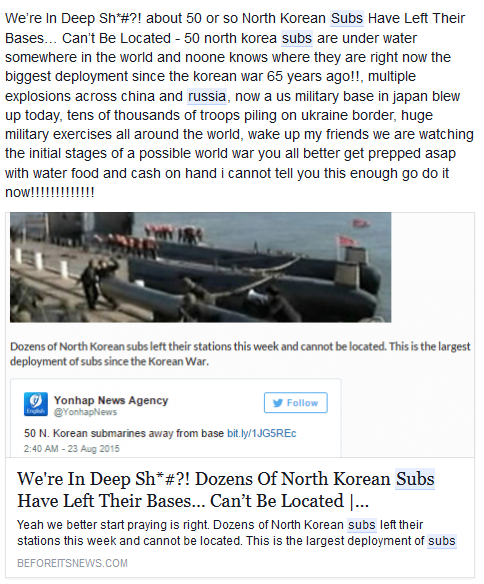 Could America Be Invaded From The North West? 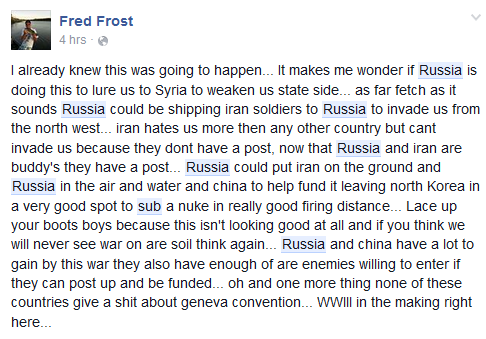 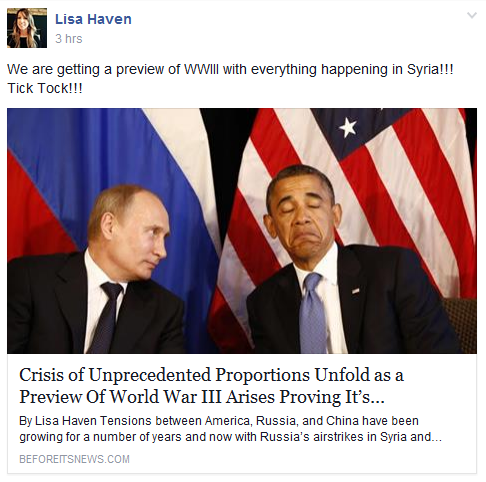 Could Syria Be A Set Up For Something More? 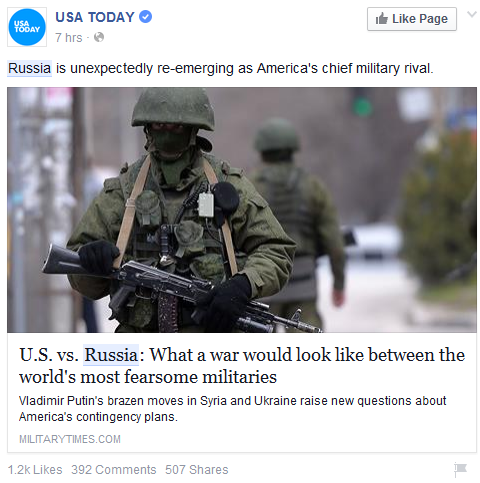 Could We See A Preview Of WW3?